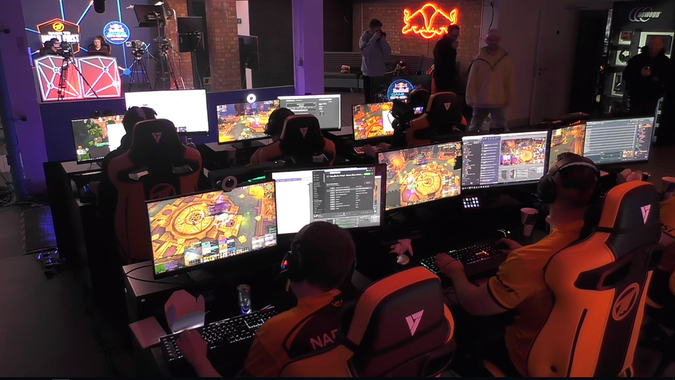 Uldir marked the first time contenders to finish the raid first in the world livestreamed the race to the top. 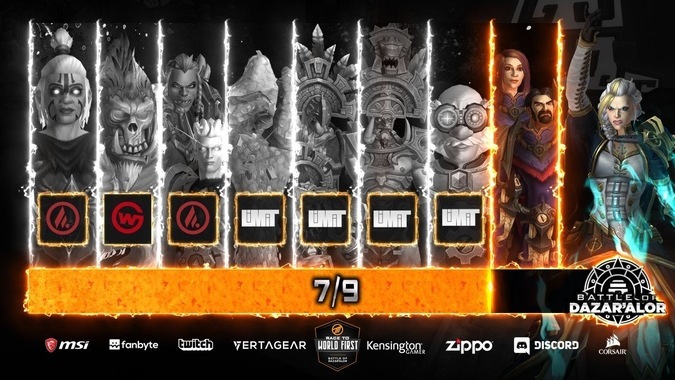 What content should be made easier before a new expansion? 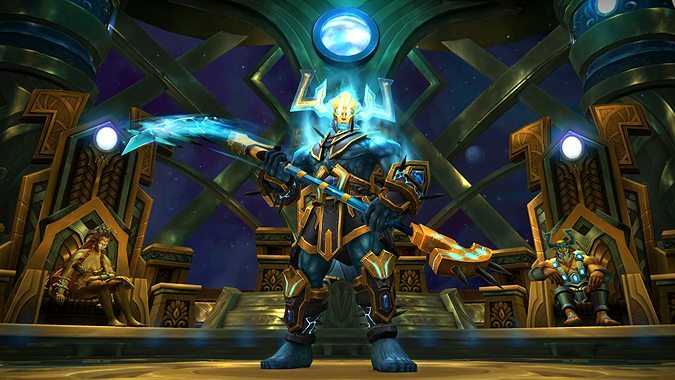 As of June 19th, Mythic Argus the Unmaker has seen two significant nerfs that will make finishing the encounter before Battle for Azeroth easier. 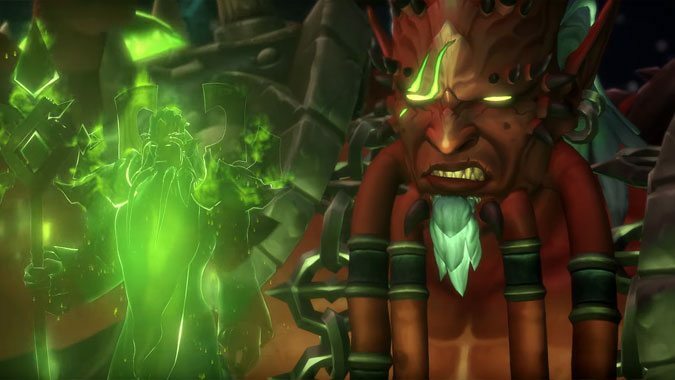 The latest round of WoW hotfixes have arrived, and Mythic Antorus is suddenly getting a little easier. 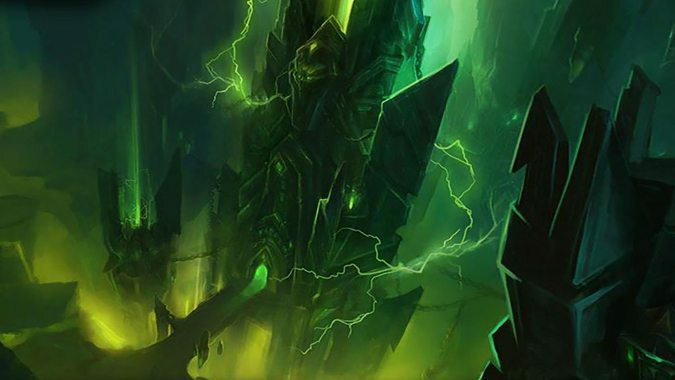 It's all over but the screaming: after getting the world first Mythic Fallen Avatar of Sargeras kill back on July 4th, Method has now completed their conquest of Tomb of Sargeras with the world's first kill of Mythic Kil'jaeden, bringing an end to the longest progression race World of Warcraft has seen since Al'Akir back in Cataclysm. 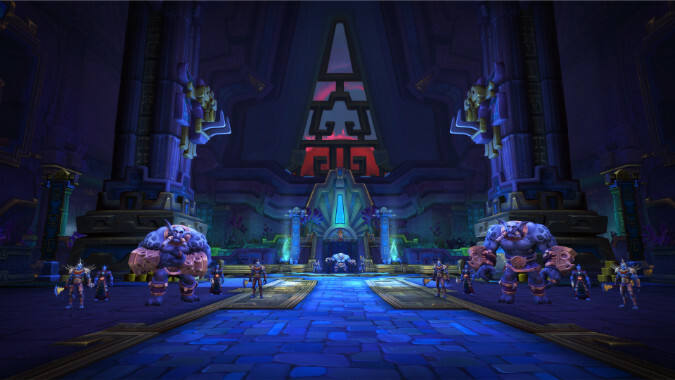 Officers’ Quarters: Is Mythic raiding worth it? 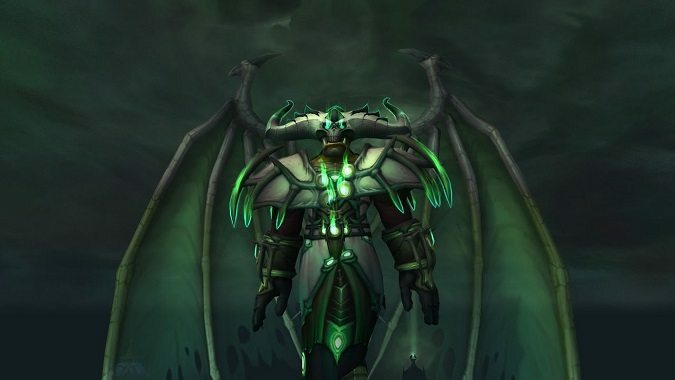 The Tomb of Sargeras is open and guilds are now firmly into the progression phase of a new raid zone. 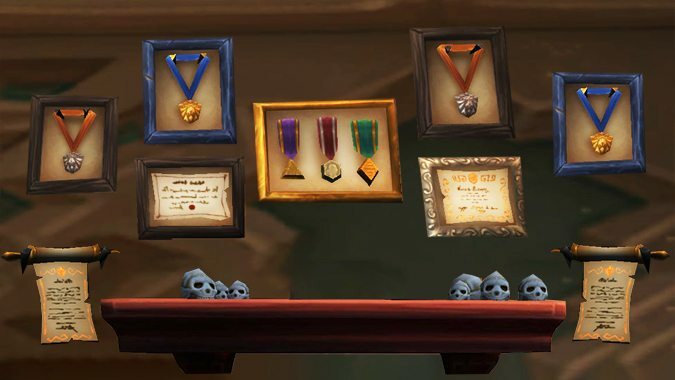 This week, a raider asks if it's worth making that extra jump to Mythic difficulty. 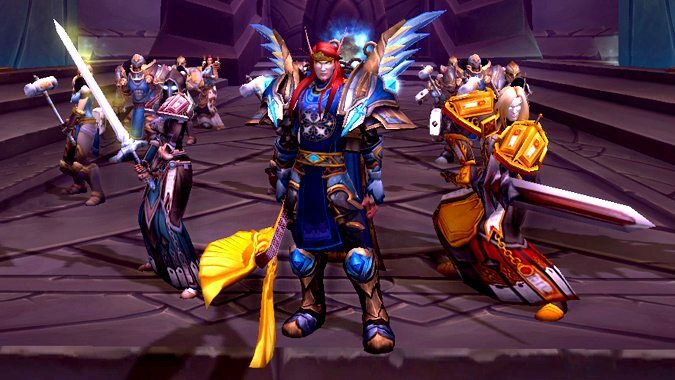 Are Mythic raiders that different from the rest of us? Hello, my name is Zoopercat, and I’m a Heroic raider. "I can easily do X without more than a few hours a week time investment." Any time someone uses a personal example and applies it to an entire game mechanism, they are taking personal experience and applying it universally. 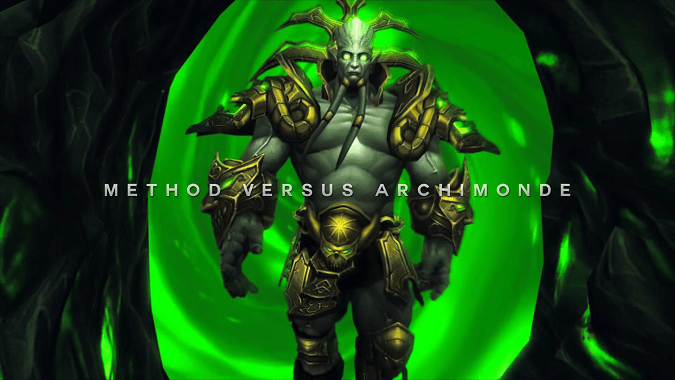 If you're interested in raiding Hellfire Citadel on Mythic difficulty, you probably want to give a look to these guides on Wowhead, created by Method, the guild that completed world first Mythic Archimonde.